Happy Friday! 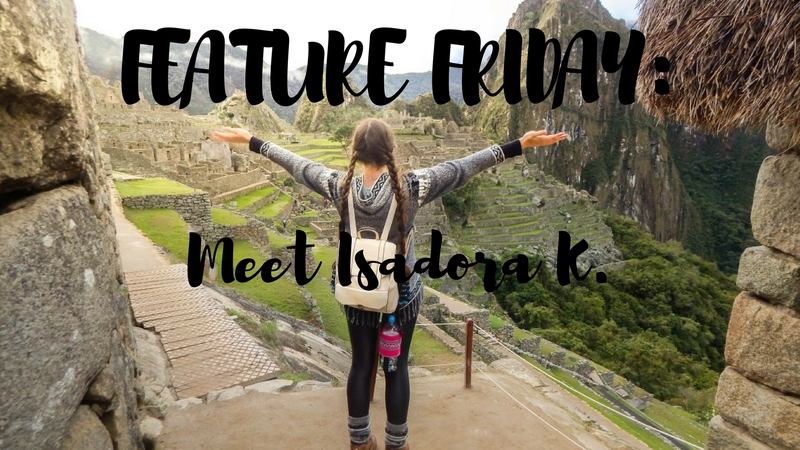 This week our featured guest is Isadora from World by Isa. She's sharing with us of her recent travel trips - what she learned, some of her favorite memories, as well as advice for future travellers.